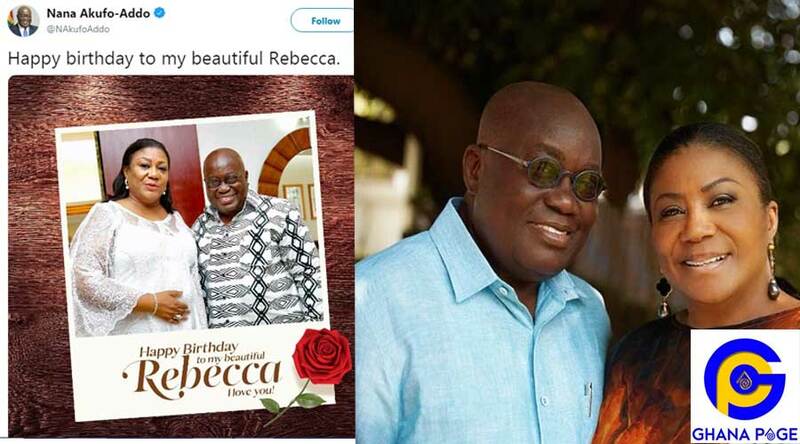 The President of the Republic of Ghana, Nana Addo Danquah Akufo Addo has sent a heartwarming birthday message to his wife and First Lady of Ghana, Rebecca Akufo Addo. Nana Addo took to Twitter to celebrate his beautiful wife as she celebrates her 68th birthday. The couple has on several occasions express their undying love for each other and also show affection. 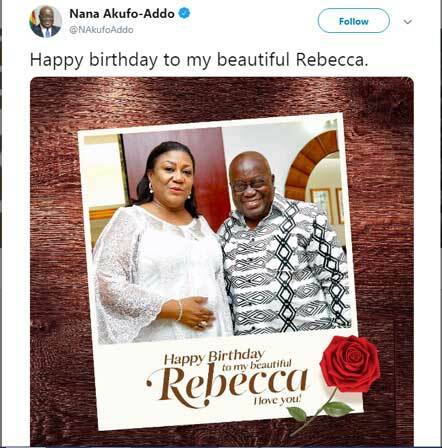 The President posted a picture on his Twitter handle with the caption; “Happy birthday to my beautiful Rebecca”. The Vice President, Dr Mahamudu Bawumia also took to social media to celebrate the first lady of the land and wished her long life. He wrote; “I wish our esteemed first lady of the Republic a Happy birthday. Madam @RAkufoAddo may God bless you with good health to continue your good works for Ghana”. The wife of the Vice President and Second Lady of the Republic of Ghana, Samira Bawumia also celebrated Rebecca Akufo Addo and described her as an amazing woman who is an inspiration to all. “Happy birthday to the most amazing woman, Auntie Becky. You are an inspiration. I pray for God’s continuous blessing over your life”, she stated. Rebecca Akufo Addo was born on 12th March 1951 and as today marks her 68th birthday, we wish her a happy birthday with long life and prosperity. 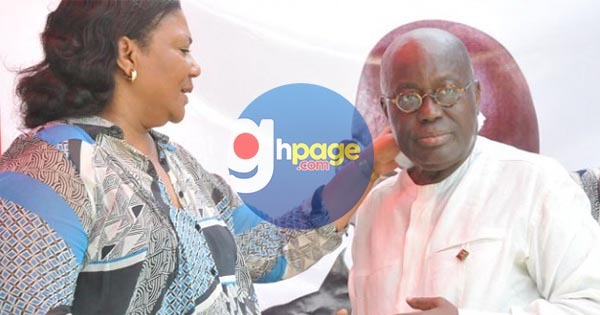 The post President Akufo Addo celebrates wife on her 68th birthday appeared first on GHANAPAGE™.